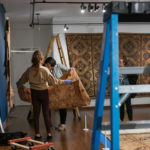 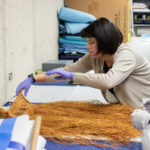 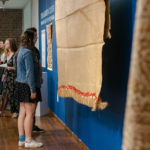 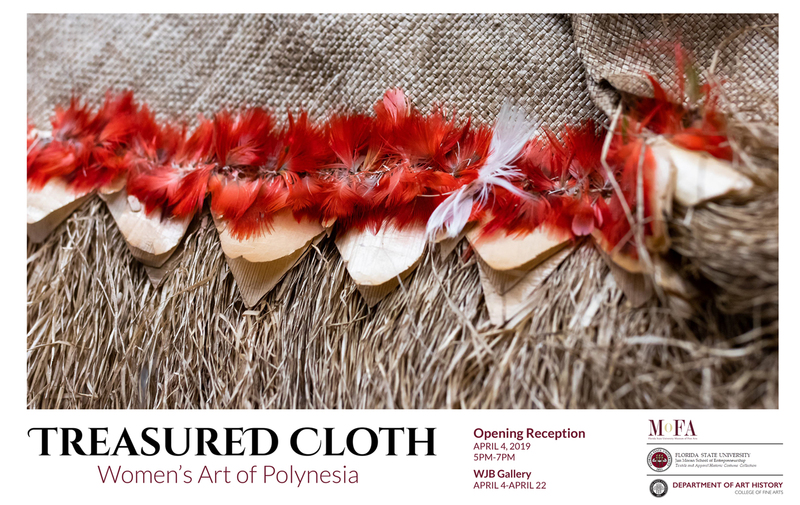 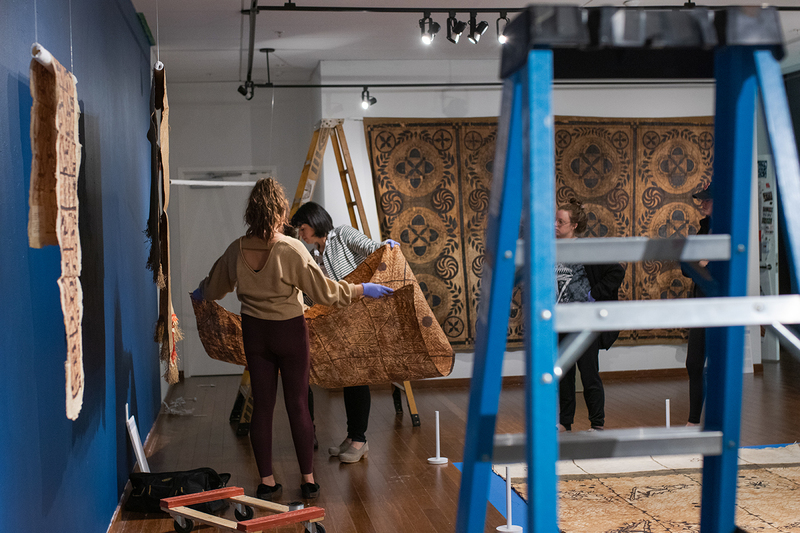 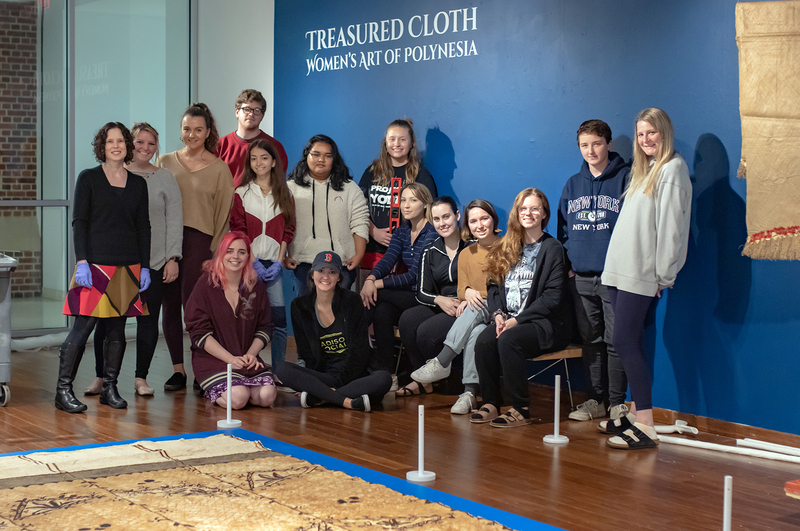 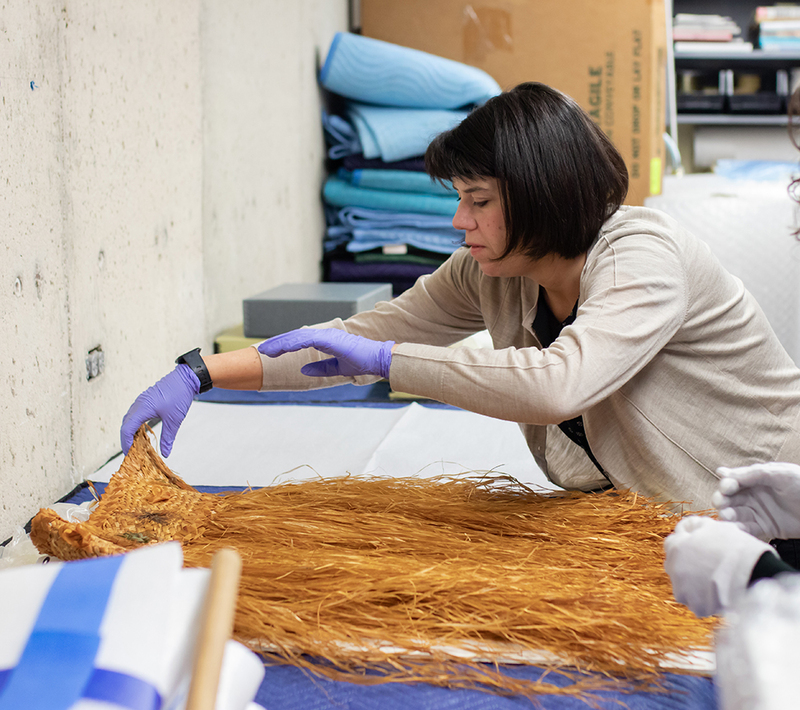 This spring undergraduates in the Museum Object class curated Treasured Cloth: Women’s Art of Polynesia, an exhibition exploring the art, history, and culture of Polynesian textiles created by Samoan and Tongan women. 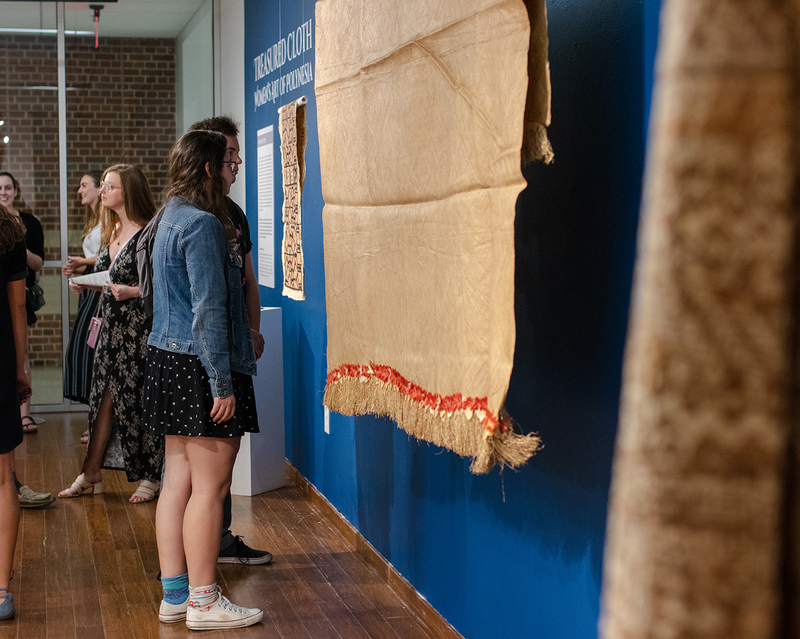 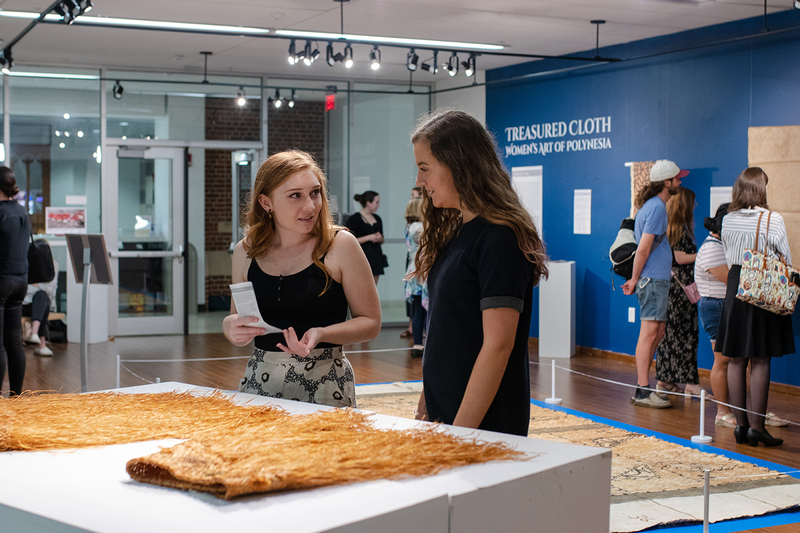 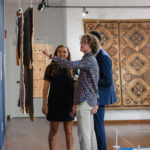 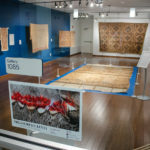 This compelling exhibition, open through April 22 in the WJB Gallery, features tapa cloth and other woven objects from the collections of the FSU Museum of Fine Arts and The Textile and the Apparel Historic Costume Collection in the Jim Moran School of Entrepreneurship. 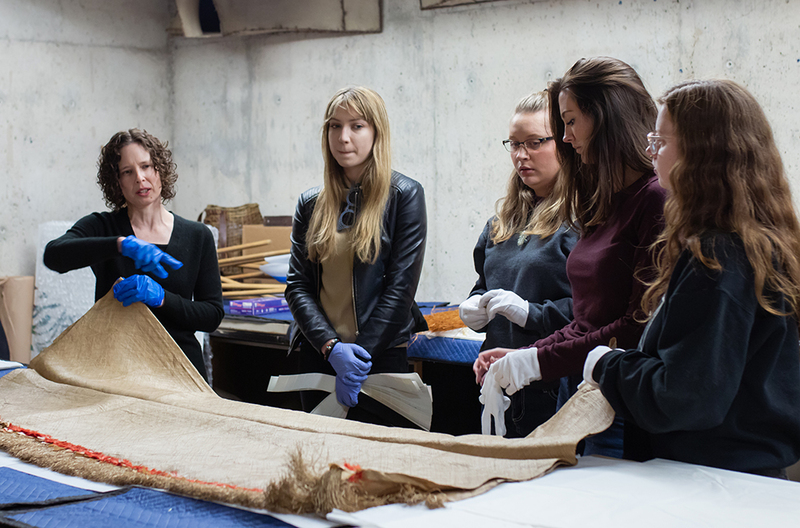 On Friday, April 19, student curators will conduct a group tour at noon. 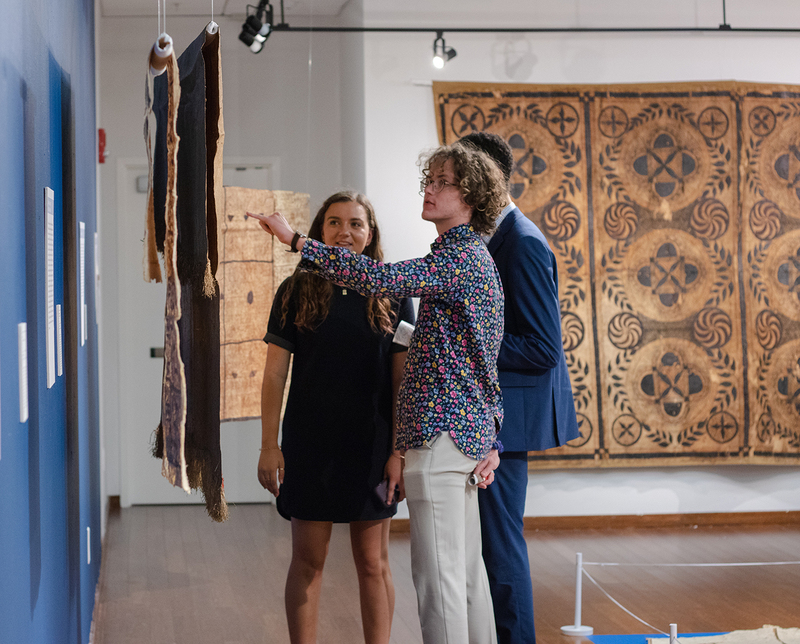 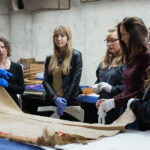 The Museum Object course, taught by Associate Professor Kristin Dowell, is the culmination of the Art History Museum Studies minor which examines the history, philosophy, practice, and implications of acquiring, researching, and displaying objects. 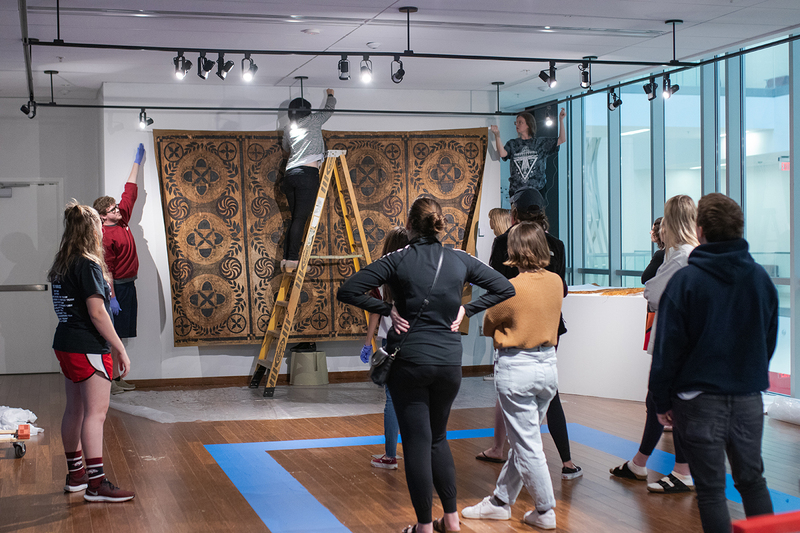 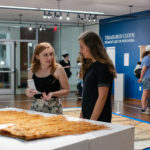 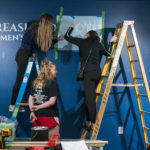 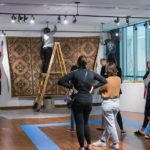 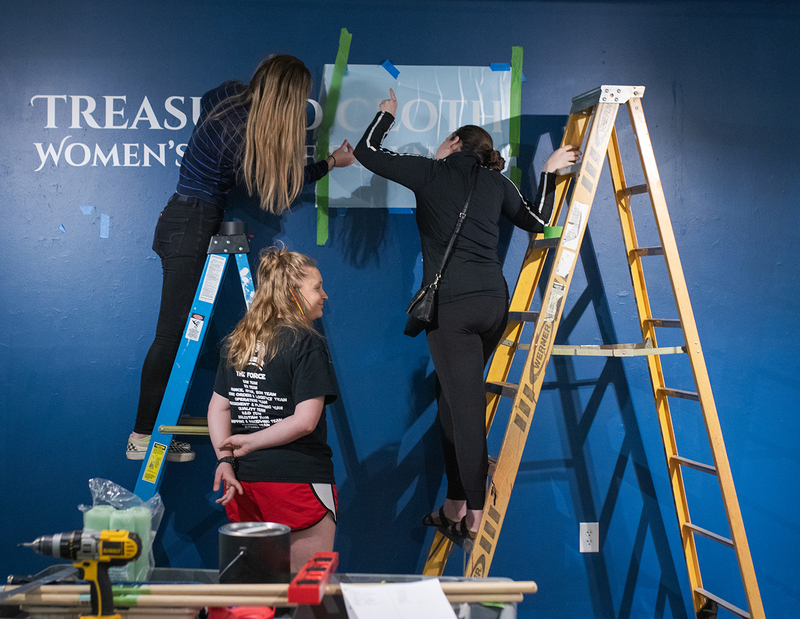 In this capstone course, undergraduates gain invaluable experience in the process of promoting, designing, and installing an exhibition from start to finish. 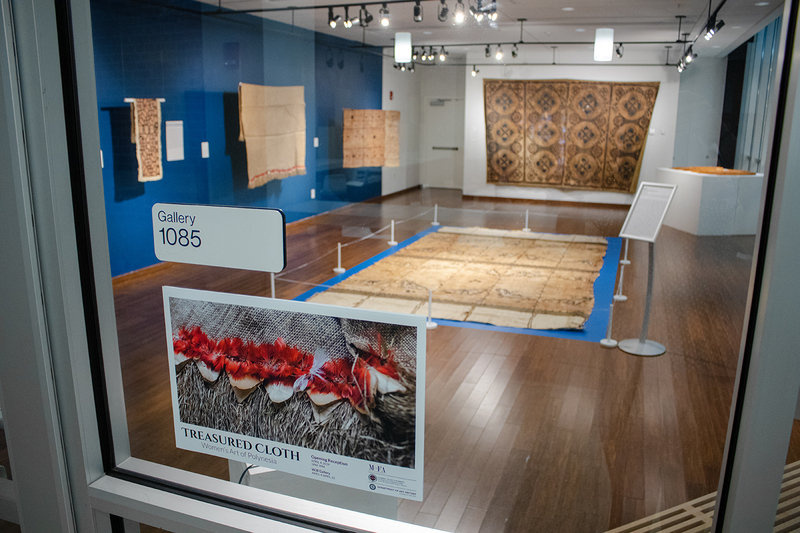 This semester’s exhibition is the first public display of these Polynesian works in FSU collections. 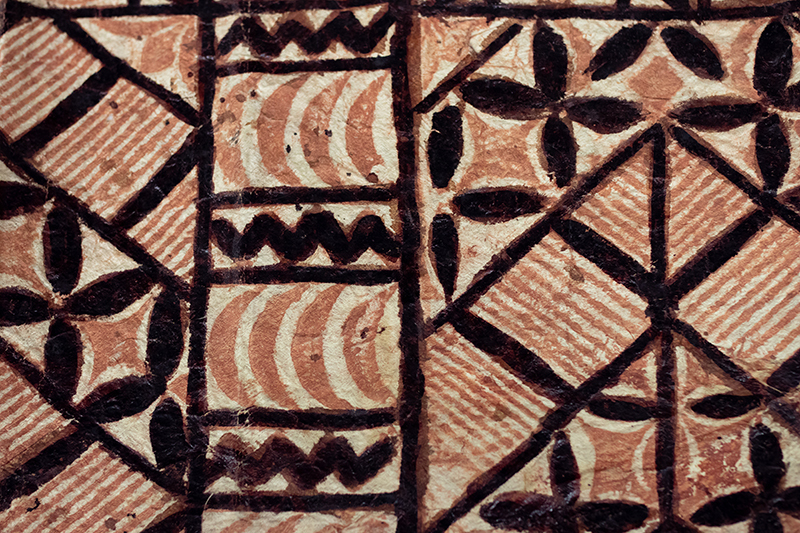 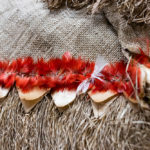 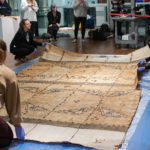 Barkcloth, a thousand-year-old tradition in the South Pacific, holds a culturally significant place in Samoan and Tongan society, where women express creative and artistic skill in processing and decorating these works by hand. 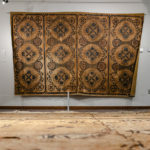 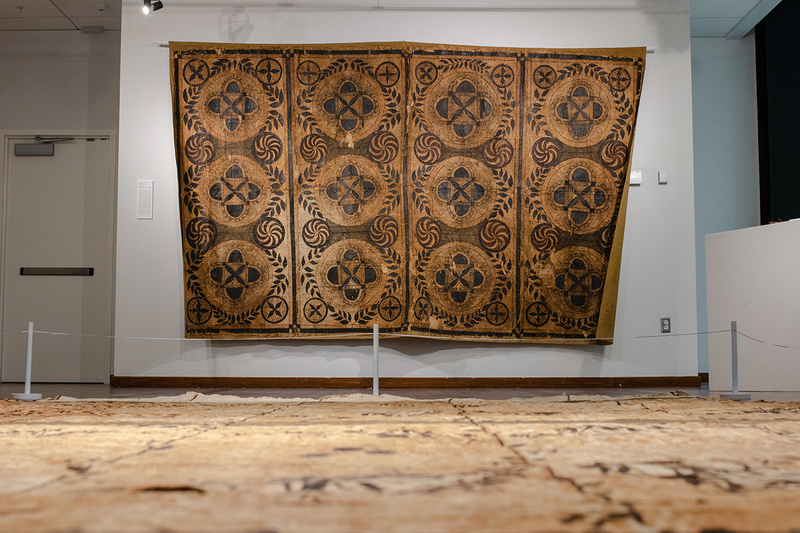 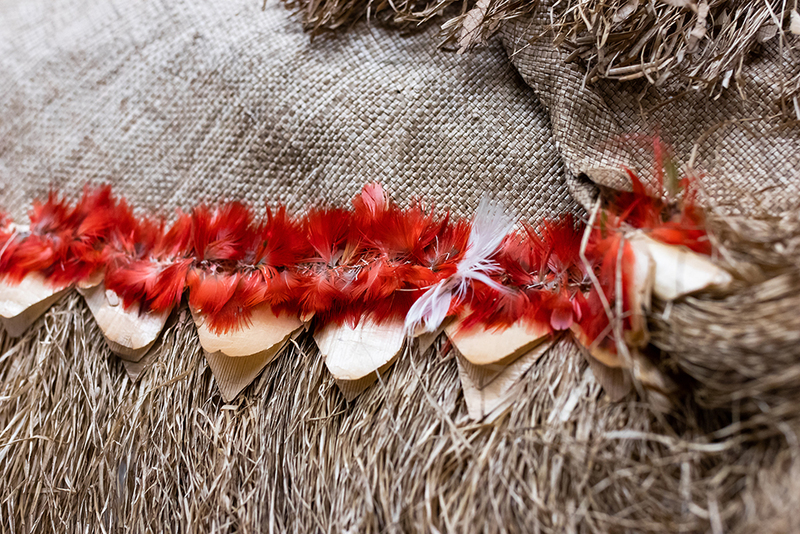 Featured highlights of the exhibition are two large-scale barkcloths from Samoa and Tonga. 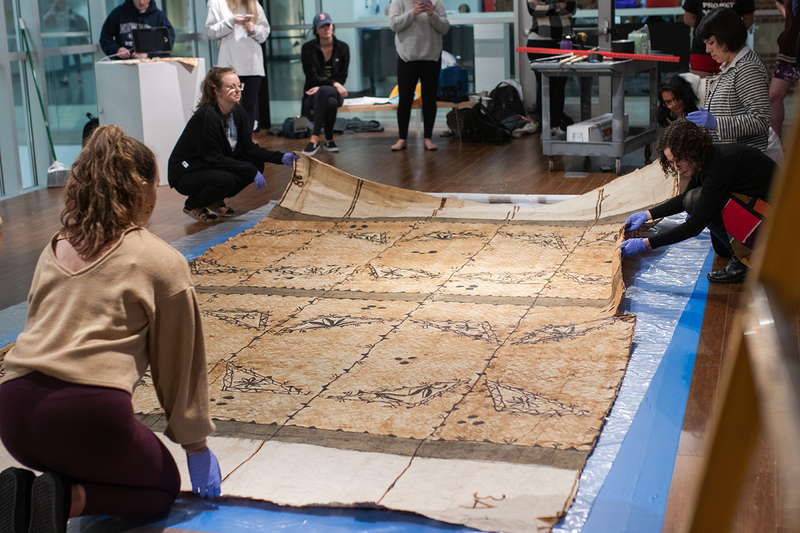 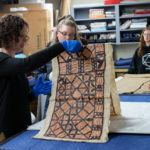 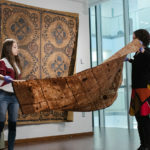 The Tongan piece (ngatu) was donated to the Museum of Fine Arts by the family of the late Jehanne Teilhet-Fisk, a professor of Art History at FSU who specialized in the arts of Oceania, Africa, and Native North America. 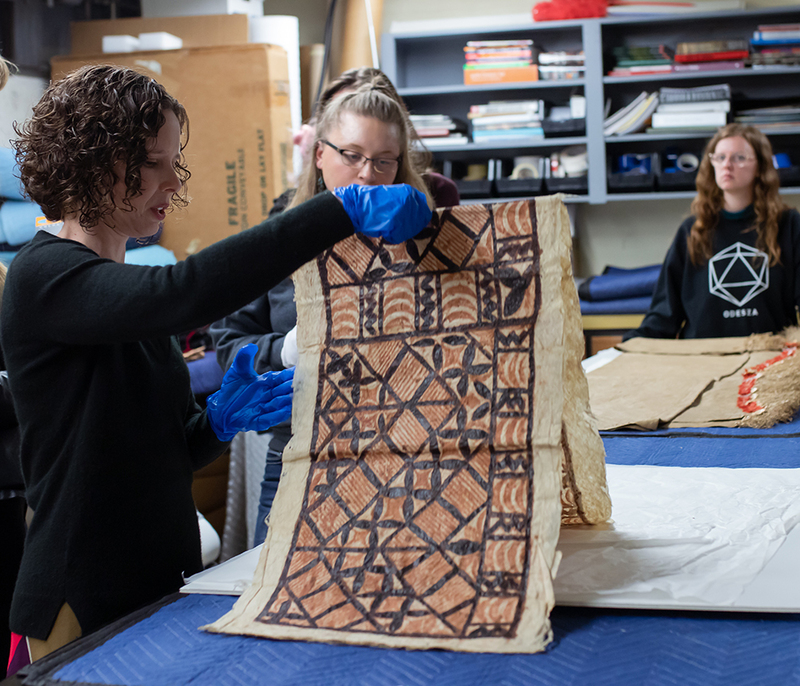 Dr. Teilhet-Fisk collected the ngatu in the 1970s while conducting field research in Tonga, and displayed it on the wall of her office in the Fine Arts Building for many years. 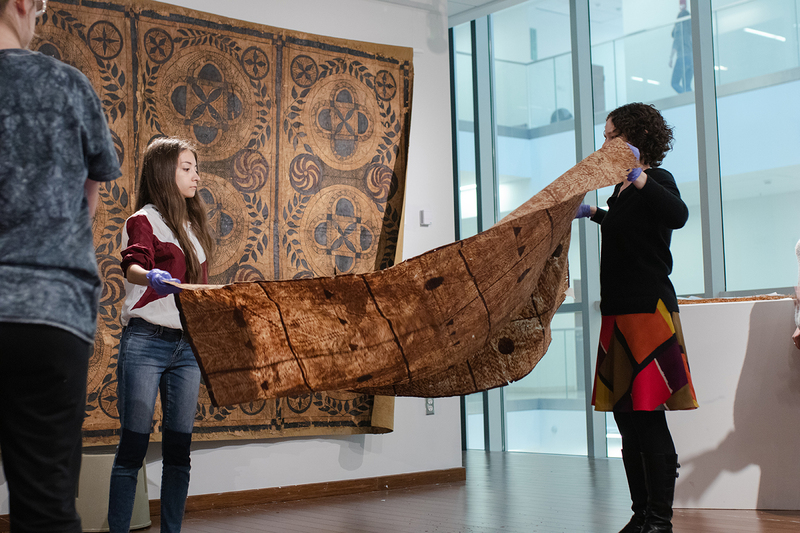 Like Dr. Dowell, Dr. Teilhet-Fisk worked with her students to curate exhibitions of Indigenous art. 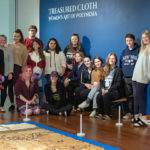 For more information and photos from the class, visit Treasured Cloth on Facebook.